great read for martial arts instructors! We've seen the negative impact of self-serving leaders in every sector of our society. Not infrequently, they end up bringing down their entire organization. But there is another way. Servant leaders lead by serving their people, not by exalting themselves. 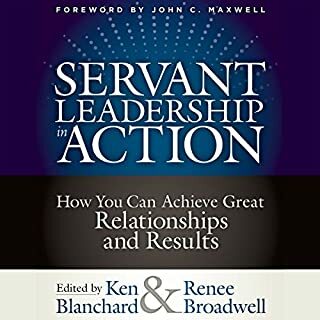 In this collection, edited by legendary business author and lifelong servant leader Ken Blanchard and his longtime editor Renee Broadwell, leading businesspeople, best-selling authors, and spiritual leaders offer tools for implementing this proven - but for some, still radical - leadership model. 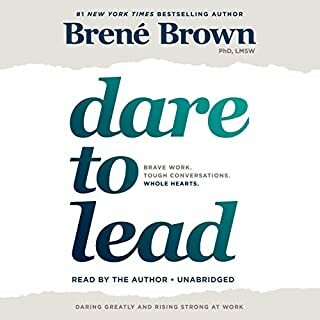 Do you see tremendous leadership potential in somebody on your staff, but aren't quite sure how to bring out the leader in her? Do you wish you could provide your child with the right tools to fulfill his dreams? You can. 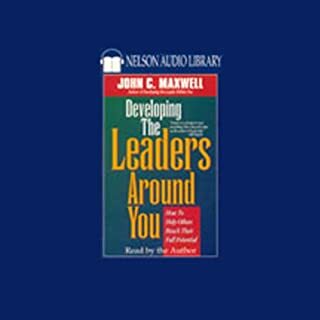 This remarkable audiobook by Dr. John C. Maxwell will help you help others to reach their full potential. Who is Jesus? And why does the church He started matter today? 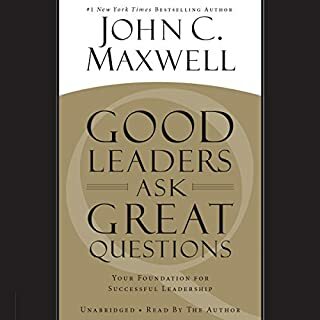 The answers to these questions are practical, profound, and liberating - and also inextricably connected. The closer you get to Jesus, the more you love people; and the more you love people, the more you become like Jesus. 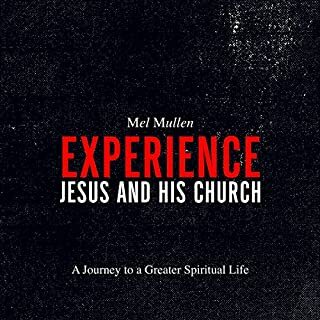 Drawing on biblical teaching and over 45 years of ministry experience, Pastor Mel Mullen brings clear, practical understanding to Jesus’ message and the community of Jesus-followers we call the church. 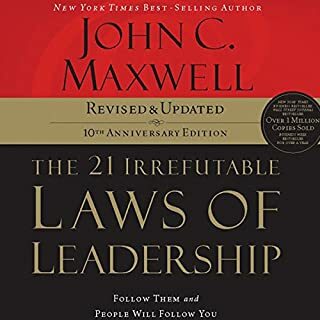 Revised and updated for the first time - here is the 200,000-copy staple praised by Warren Buffett as "a gem...I wish everyone at Berkshire would follow [Jack Mitchell's] advice - we would own the world." 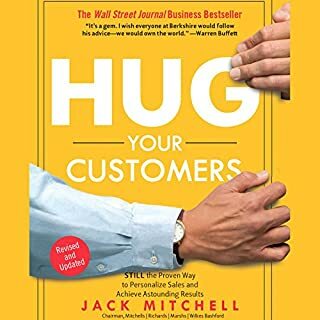 If you want to put your arms around your business and bottom line, you'll want all the updated information and practices found in Jack Mitchell's classic landmark business best seller, Hug Your Customers. 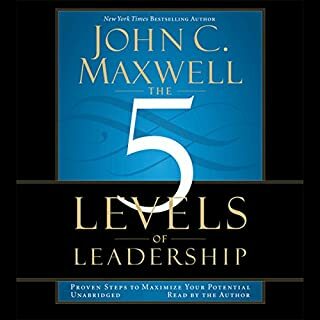 Internationally recognized leadership expert John C. Maxwell teaches listeners how to shift their leadership to keep innovating, improving, and influencing others in today's fast-paced world. 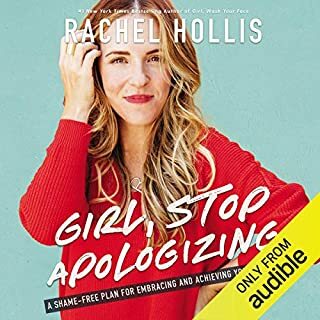 Bonus content: Hear number-one New York Times best-selling author Rachel Hollis, Delta Airlines CEO Ed Bastion, and motivational speaker and former NFL player Trent Shelton share their most significant “leadershifts” with John. 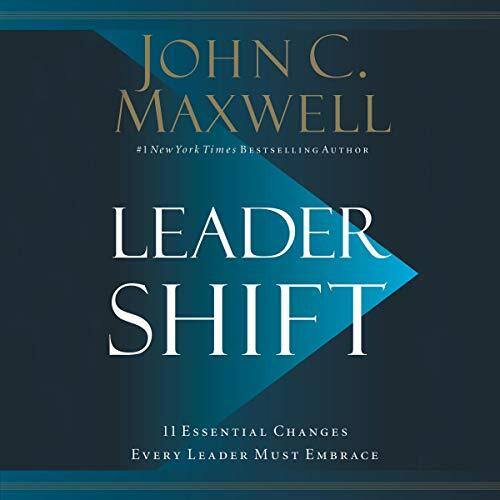 In Leadershift, John C. Maxwell helps listeners make leadership changes that will positively enhance their organizational and personal growth. He does this by sharing the 11 shifts he made over the course of his long and successful leadership career. Each shift changed his trajectory and set him up for new and exciting achievements, strengthening and sustaining his leadership abilities and making him the admired leadership expert he is today. Among those leadershifts are "the Adaptive Shift from Plan A to Option A", "the Production Shift from Ladder Climbing to Ladder Building", and "the Influence Shift from Positional Authority to Moral Authority". Maxwell gives specific guidance to listeners about how to make these shifts in their own lives. Each one requires them to change the way they think, act, and ultimately lead so they can be successful in a world that never remains the same. 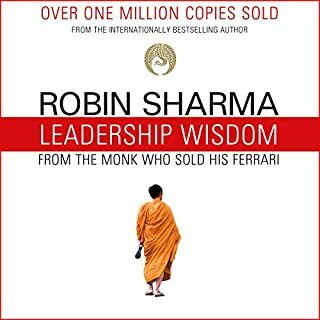 An excellent and great book! I will listen to it again to take notes ! 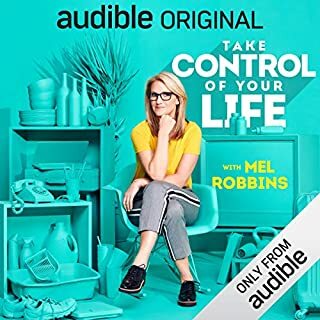 Narrated well and has excellent bonus 3 chapters with 3 great speakers to tie all of the book's applications together. 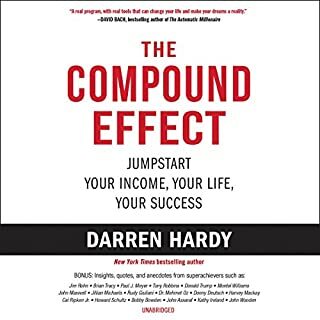 Another great book, but the speakers at the end just complete this book.Such a great read. 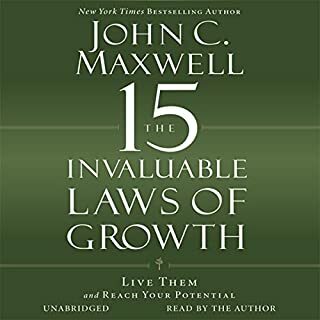 Hearing John Maxwell tell his journey, and the journeys of others, the mindset of great leading brings the ideas to life for me. 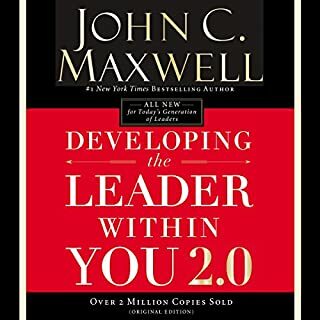 If you are a leader (even if you don't think you are) READ THIS BOOK! 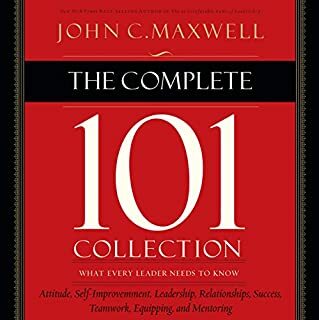 This is a book like many that requires study and taking notes. The more I learn, the more I question. Great book! Thank you Mr Maxwell. Most authors draw examples from their previous works, that is true here, but with a number of new lessons. These new lessons can be revaluations that garner a modern perspective to emphasize the need to shift. 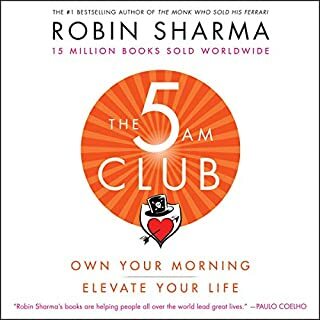 I liked the book and come away with renewed commitment to challenge past thinking. There is a collection of conference speaker recordings at the end that are worth a listen. My dad has always been a great leader. It is something he has always worked on done very well through his life. I have never truly been that way myself. I always thought of myself as a great worker and take a lot of provide in working well. However, I had never actually tried to be a leader. This book really brought that to my attention. It didn’t just stop there; it showed me ways to not only recognize this but work on it as well. 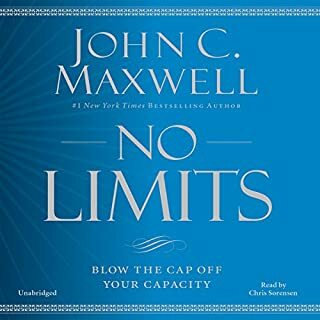 I can say without any doubt this will not be the last John Maxwell book I listen to. He does a phenomenal job as the narrator, too. Loved it! 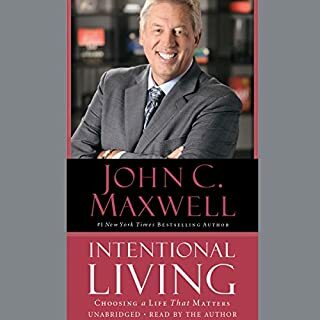 John Maxwell is always excellent and I learn so much from him! It really is like listening to an old friend. So much extra content. A value at twice the price. I hope Dr. Maxwell does this with every book from know on.